SpazioSeme organizza un appuntamento al mese “BLUE CLUB” dedicato alla musica dal vivo. Gianni Bruschi, voce, Marna Fumarola (violino), Marco Lazzeri (pianoforte) e Riccardo Tinti (batteria e percussioni), proporranno una serie di concerti interpretando brani originali e dal repertorio Soul Jazz, Etno, World music. Cantanti, musicisti, danzatori con l’obiettivo di creare un’atmosfera da BLUE CLUB cosmopolita nella quale il pubblico possa ascoltare, partecipare, degustare e anche ballare. 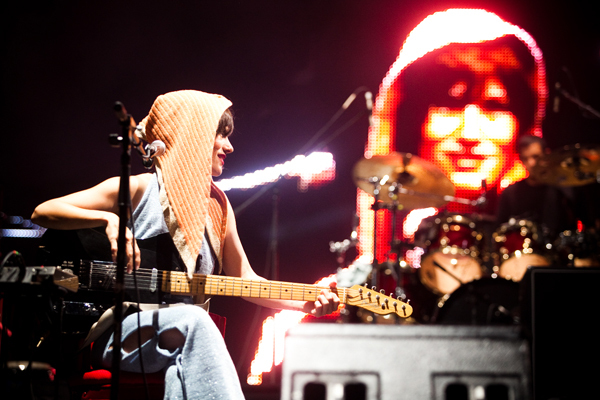 MIMA, Yarimir Caban, is a pillar of an emerging DIY music scene in Puerto Rico. This autumn has launched her on a pilgrimage through Europe, a quest on which she has gathered links to new peoples and places, sounds and tones for life and work, a search for word to sing and speak. Mima‘s debut self titled album reveals an aparent nakedness with songs like “Ojo avizor” or “Era aquello”; irreverent and playful “Santo camino furtivo” with a naivety full of shrewdness takes the listener on a winding road that sometimes seems misleading and not so transparent. There’s a show of formality mixed with spontaneity ….beginning of a rich career. 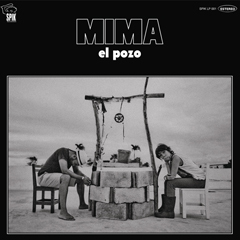 El Pozo (MIMA CD) is the long-awaited second album from the Puerto Rican indie staple who has spent a good part of the last five years experimenting with sounds and textures that made her live performances into happenings. It is offering forth eleven cuts of new material. Accompanied in this journey by producer / instrumentalist Mark Underwood, this album is the result of deep soul searching through the music that has influenced and inspired her. Nothing is sacred and everything is. From punk to afrobeat, El Pozo is a musical painting of profound complexities that are delivered like the most delightful chocolate from the heart of this powerful artist.